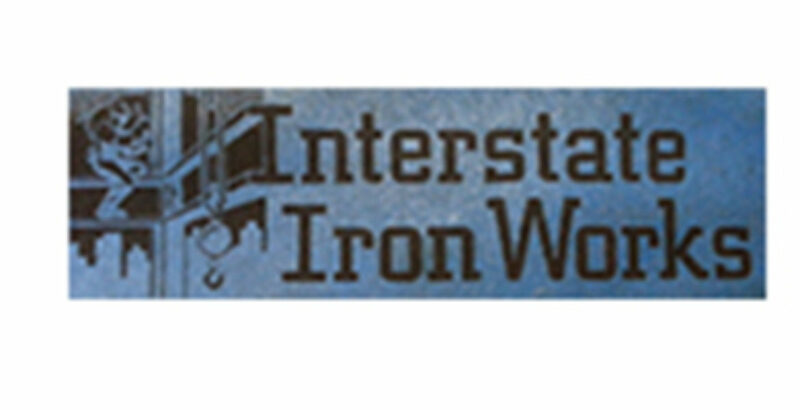 Interstate Iron Works was a major steel fabricator in New York City. Ownership of the company was at odds and one owner had found a potential merger partner. 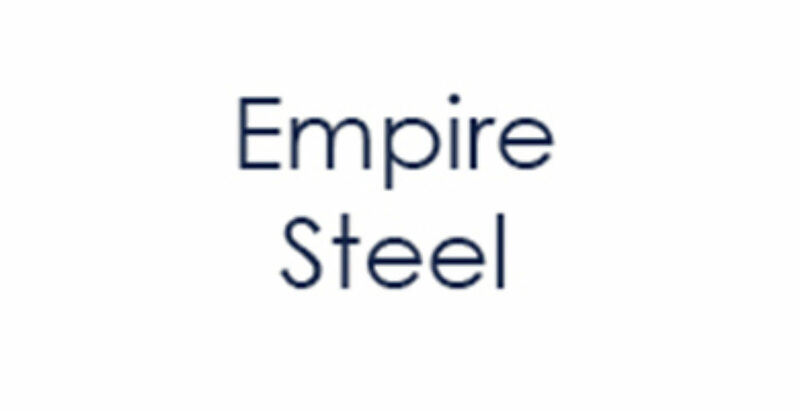 In a complicated transaction that entailed buying out one partner, refinancing the debt, and then merging with another steel fabricator, all of the client objectives were met.